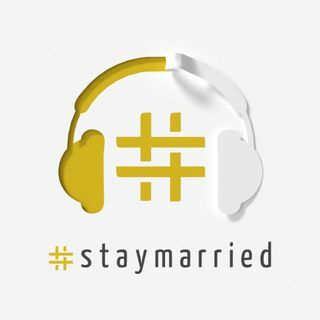 S3 E23: Marriage is Not a Product. It's an Investment. We live in a consumer culture, and it's easy to fall into the mentality that your marriage is a product that either works for you or it fails you. But, the truth is, marriage is not a prodcut. It's an investment. It requires a little work all the time in order to thrive.